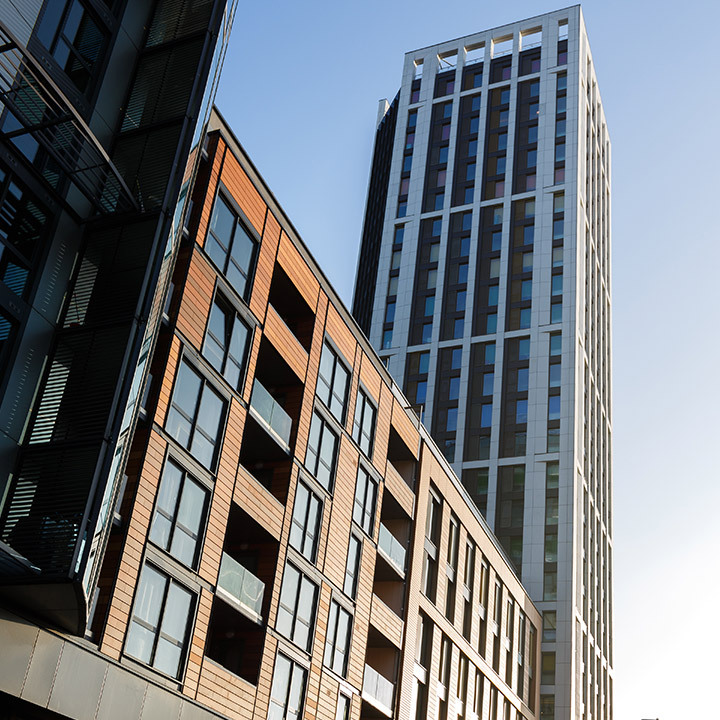 Now one of the tallest, modular student housing accommodation buildings in all of Europe, Apex House located in Wembley, Brent represents 28 storeys worth of construction. 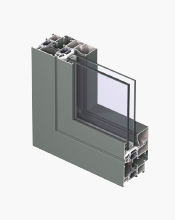 We were asked to supply a generous number of aluminium windows for the ambitious project in 2016, opting to fabricate them using Reynaers’ CS68-HI system as a highly energy efficient solution. 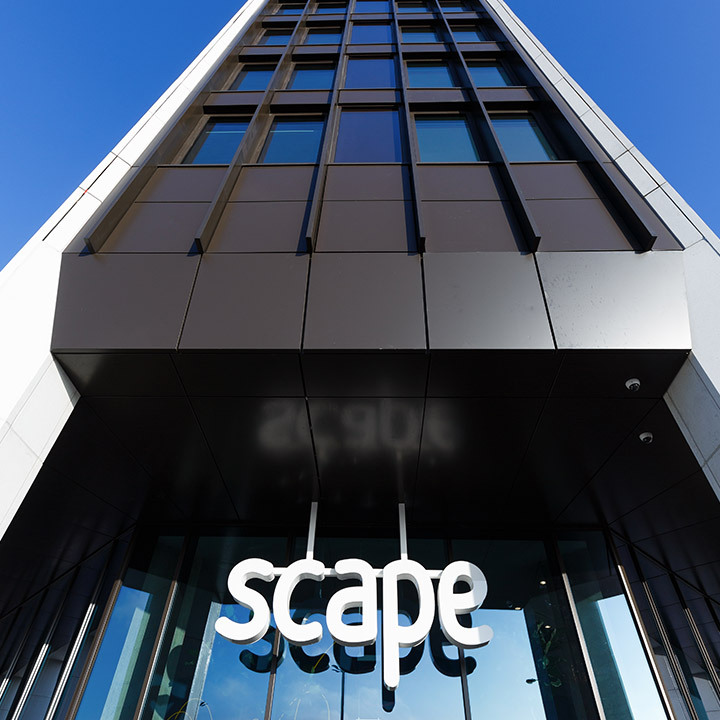 Intended to play host to hundreds of students year after year within the heart of London, the hope in constructing Apex House was to create 560 dedicated student rooms complete with communal facilities centred around a landscaped courtyard. Appointed by architect HTA Design LLP and working with contractors Donban UK, AGF were excited to contribute. HTA had gained planning consent just 3 months before development commenced in 2016. The modular commercial project was completed just 12 months later, thanks to the promptness and efficiency of every company involved. As the fourth project in the Wembley Regeneration Area to be constructed with HTA as architect, there were few areas of surprise or challenge, hence the quick turnaround time that stayed on time and on budget. 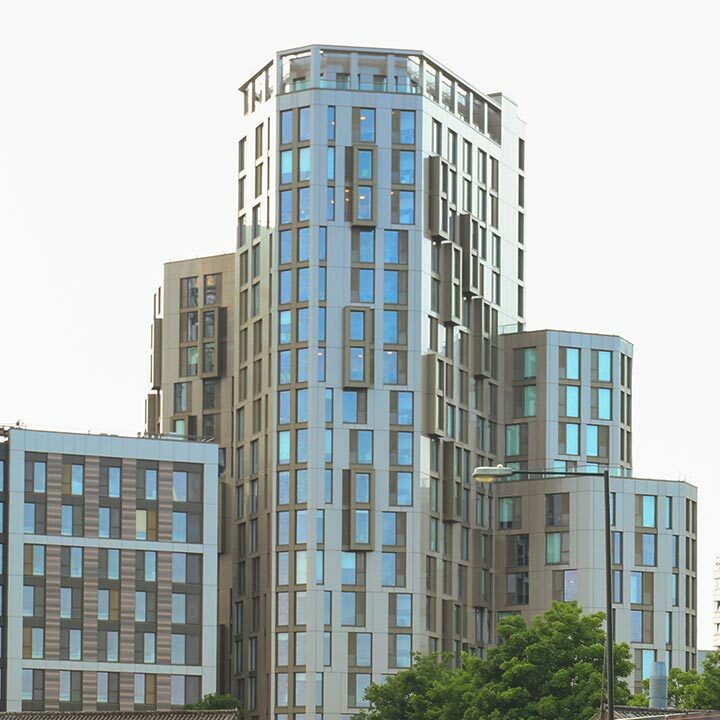 The tower was cladded in large format polished white GRC panels lending the building a robust solidity, an aesthetic only complimented further by the integration of our CS68-HI windows. Donban UK handled and installed the aluminium windows we supplied with attention, care, and perhaps most importantly, finesse. 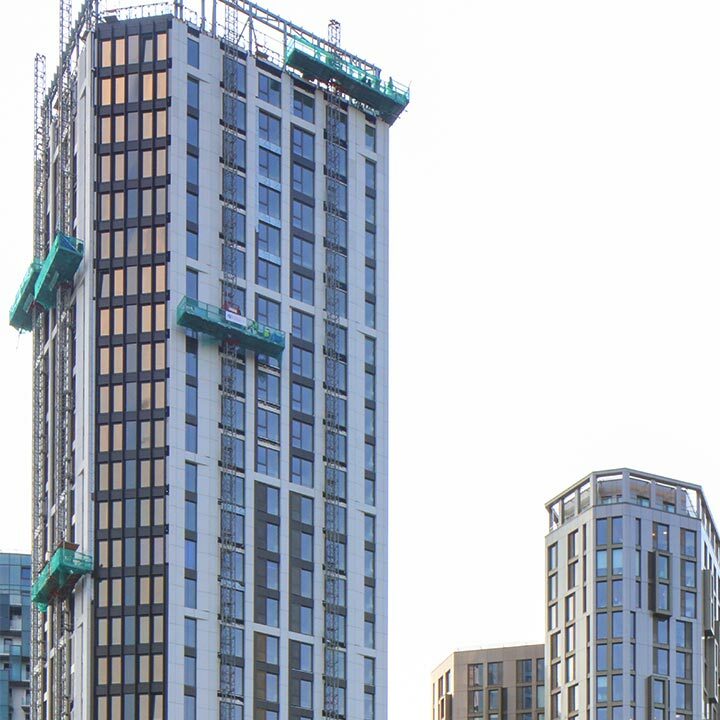 All were installed into the external face of the tower’s modules, precision engineered by the AGF team in-house to provide residents with the very best insulation capabilities and air tightness that would in turn benefit the client by reducing costs. 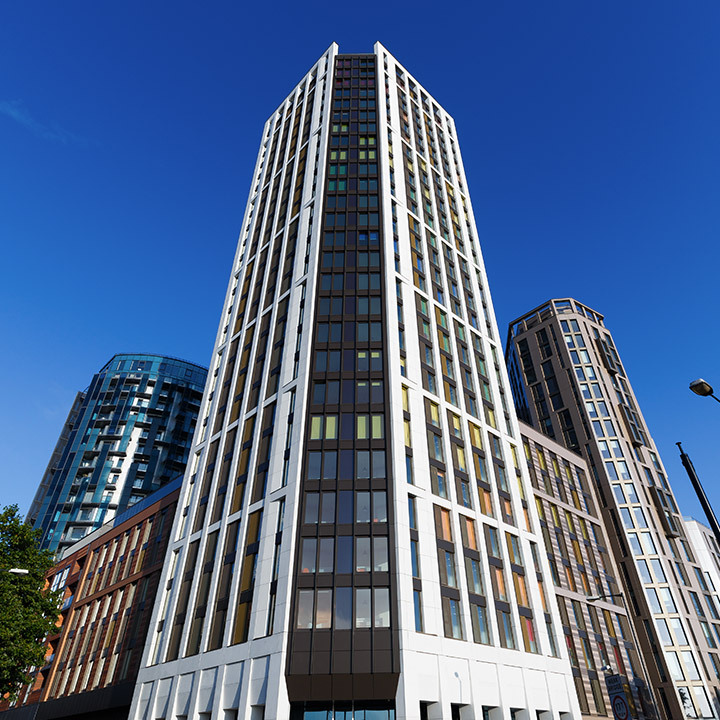 The 679 modules that made up Apex House was completed on time, and is currently playing host to various young people studying in places like Imperial College London and Regent’s University. Architects HTA won ‘Professional of the Year’ at the Offsite awards for their work, a feat we were more than happy to help them accomplish.